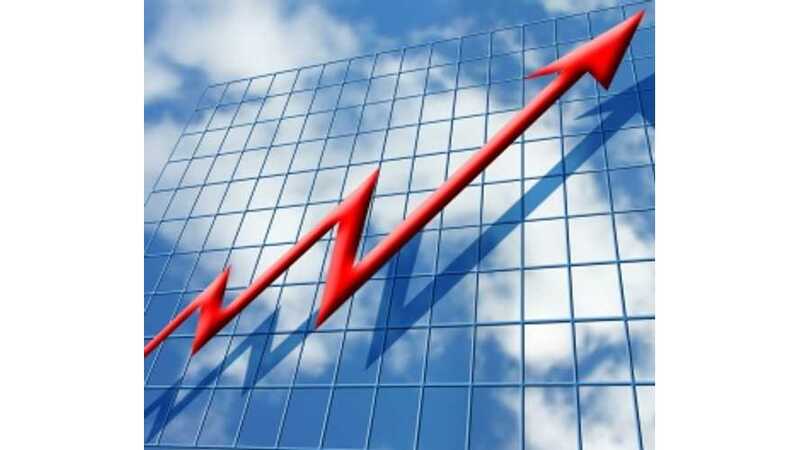 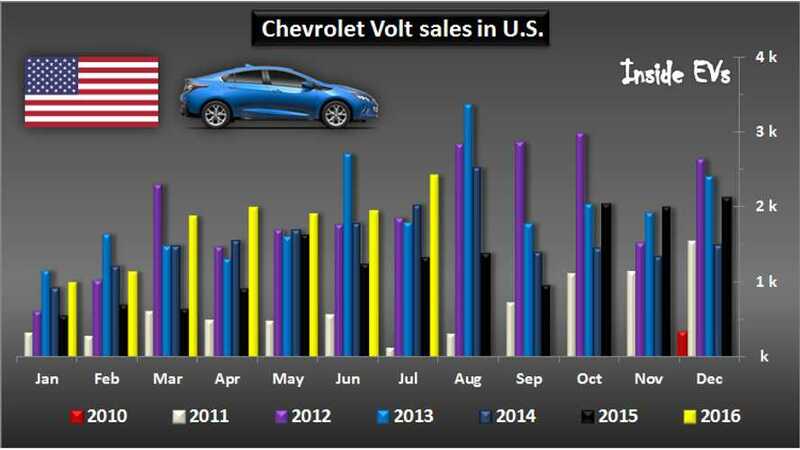 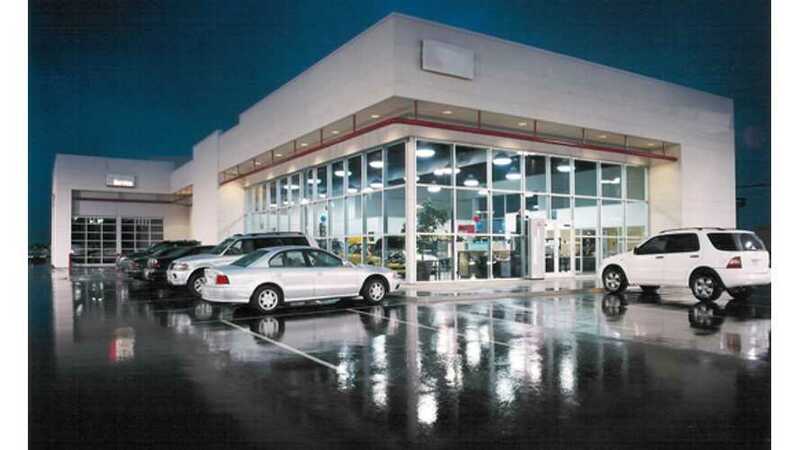 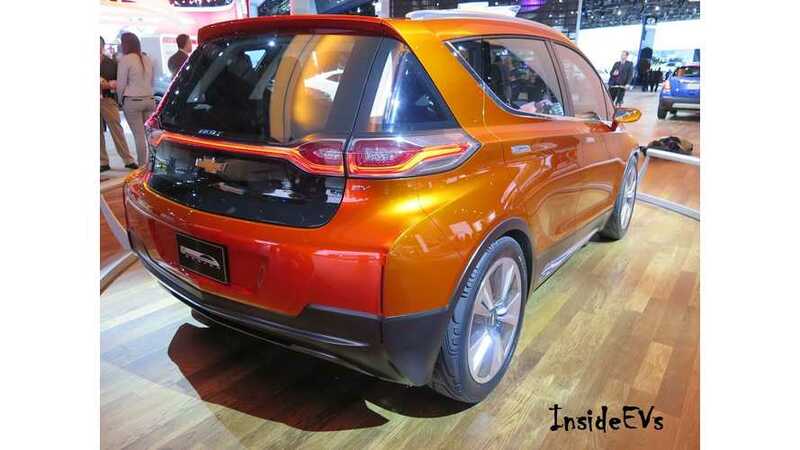 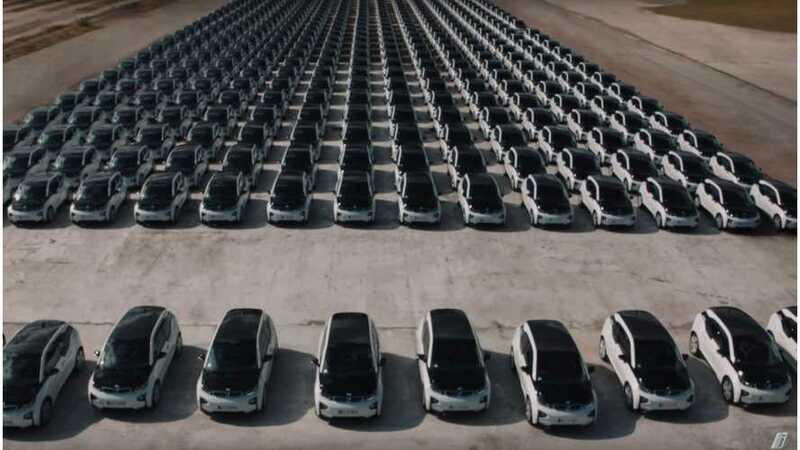 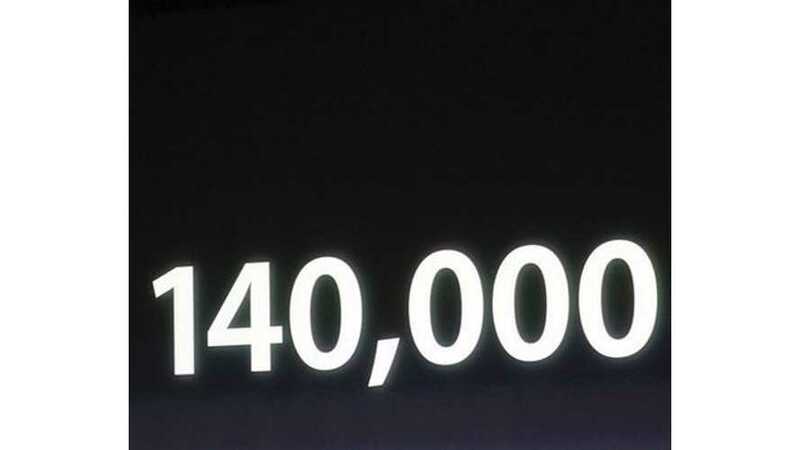 Chevrolet Volt - The Road To 100,000 Sales In U.S. 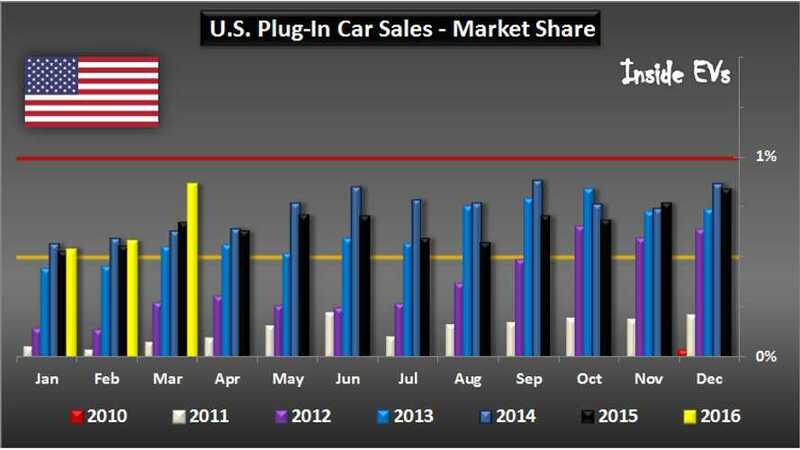 Highlights of plug-in electric car sales market share in the U.S. through March 2016. 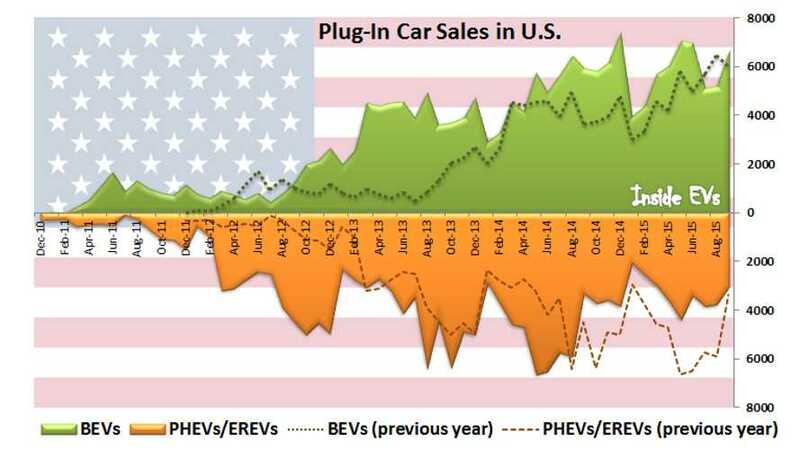 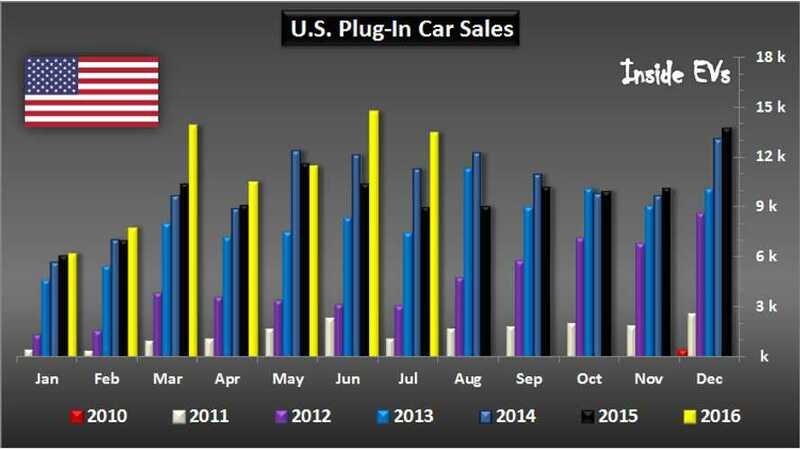 Highlights of plug-in electric car sales in U.S. divided between BEVs and PHEV/EREV. 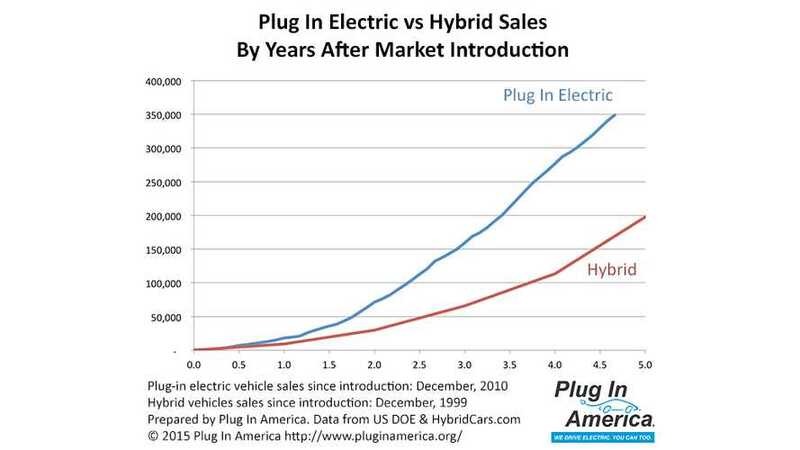 Sales comparison of hybrid and plug-in (hybrid and all-electric) cars in US in their first years of wide market availability in modern times.